This is a continuation of our Esther bible study – Chapter 9. 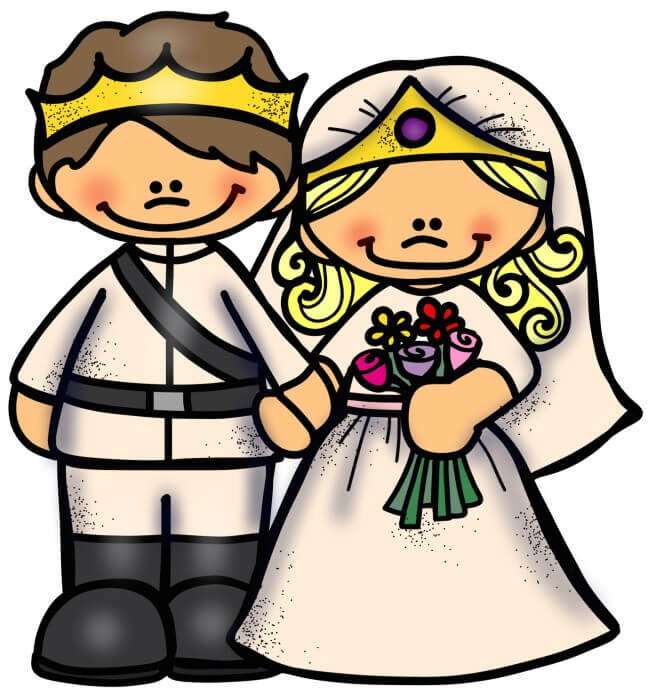 This is the tenth and final installment on a bible study series on the book of Esther. We are studying chapter 9, verses 19-22. 19 Therefore the Jews of the villages, who live in the rural towns, hold the fourteenth day of the month of Adar as a day for gladness and feasting, as a holiday, and as a day on which they send gifts of food to one another. 20 And Mordecai recorded these things and sent letters to all the Jews who were in all the provinces of King Ahasuerus, both near and far, 21 obliging them to keep the fourteenth day of the month Adar and also the fifteenth day of the same, year by year, 22 as the days on which the Jews got relief from their enemies, and as the month that had been turned for them from sorrow into gladness and from mourning into a holiday; that they should make them days of feasting and gladness, days for sending gifts of food to one another and gifts to the poor. What an amazing turn of events. The day of destruction and a reason for mourning and grieving is turned into a day of celebration. God had heard the cries of His people and had acted on their behalf to save them from demise. As a mom and wife these verses serve to renew my faith and to trust in my heavenly Father. I have these two precious lives entrusted to me; to teach, train-up, steward, love, feed, nurture and care for. But the story of Esther reminds me that even with everything that I can see, I do not see everything that is going on. God is working behind the scenes always, orchestrating events and blessings on our behalf; sometimes even protecting us with out our knowledge. It is reason to be THANKFUL. I REJOICE that He is in control and that I am not and I celebrate His divine providence and protection over myself, my children and my husband. Nothing happens out from under His loving watch over us. What a beautiful ending to what could have been a tragic story. In honor of this happy ending, I thought I’d have a little fun and share a recipe with you. Wikipedia.org: “Purim is celebrated by giving mutual gifts of food and drink, giving charity to the poor, a celebratory meal, and public recitation of the Scroll of Esther. Other customs include drinking wine, wearing of masks and costumes, and public celebration. keep watch on the consistency of the dough after it has been chilled, it is very crumbly, this is normal, you will have to knead it back together. I love that we get to end our study on Esther with a celebration and a fun dessert to celebrate with. I pray you’ve been blessed by our study. To leave a comment on any post, click the headline of the post and it will take you to a page where you can leave a comment at the bottom of the post. If you like my blog and the free printables at Free Stuff, please like my Facebook page at: HappyAndBlessedHome – thanks so much! Images are from the movie “One Night with the King”. The movie plays out in elaborate detail the drama of the story of Esther. It’s fun to watch and a great catalyst for discussing the story of Esther. To share my button to encourage others to join this study with us you can grab the HTML below. a couple years ago, my little group did Beth Moore’s Esther study. 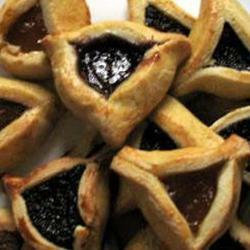 Afterward, we had a Purim celebration and I made these cookies. It was a lot of fun. We even watched the Veggietales version of Esther! It sounds like you had a wonderful group to do the study with! Thanks for your encouraging comment. I haven’t seen the veggietales version of Esther but that sounds like fun. I hope you’ll keep in touch! 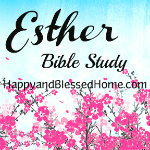 I’m doing a bible study of Esther on my blog too! I’m going to have to read through your study to learn more. Thanks for sharing this! Just stopped by. Loved your post on seeking His will. I pray He increases your territory.